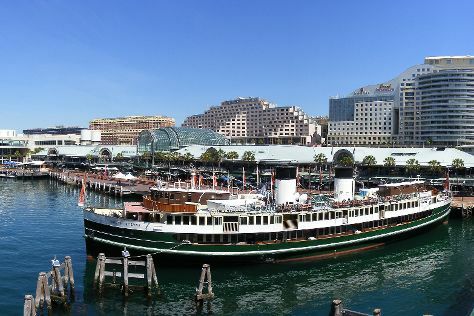 Start off your visit on the 2nd (Sat): take a stroll through Darling Harbour, then enjoy some music at Sydney Opera House, and then wander the streets of The Rocks. To see reviews, traveler tips, ratings, and tourist information, refer to the Sydney trip planner . If you are flying in from United States, the closest major airport is Sydney Kingsford Smith International Airport. In November, plan for daily highs up to 77°F, and evening lows to 62°F. Finish your sightseeing early on the 2nd (Sat) so you can travel back home.